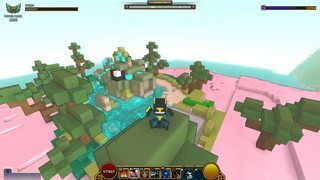 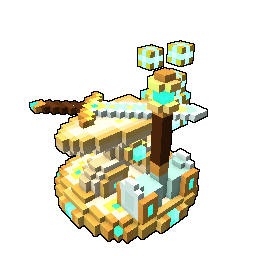 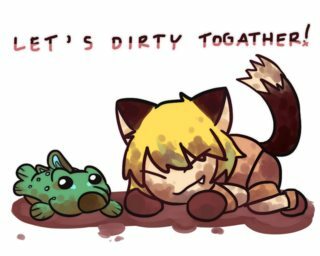 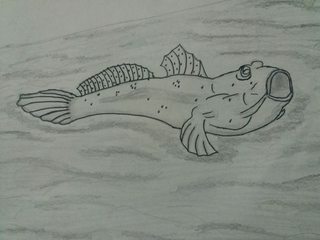 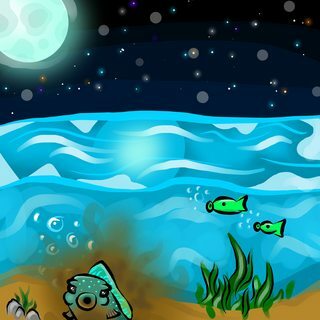 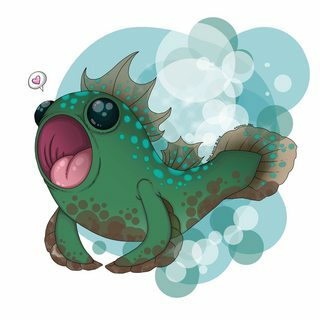 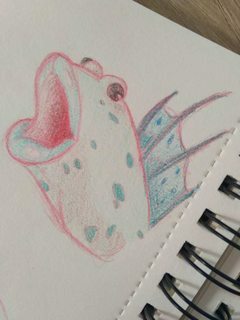 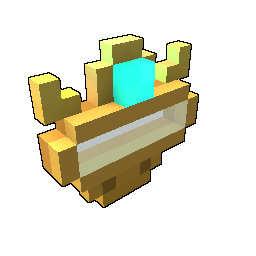 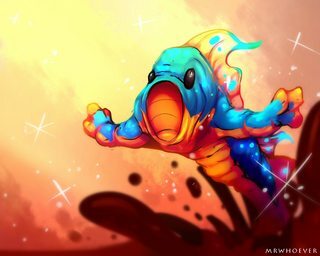 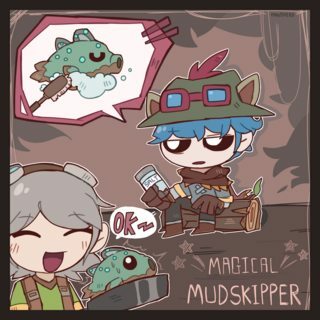 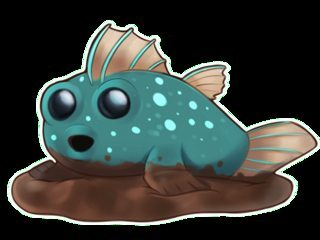 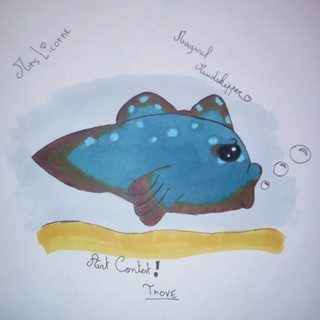 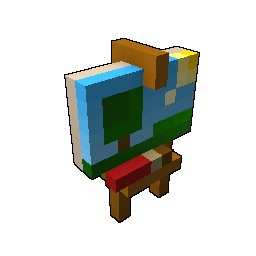 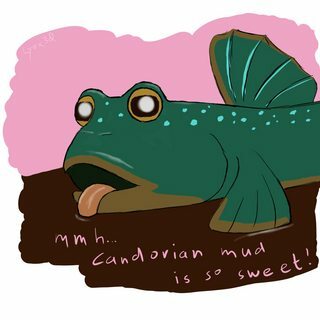 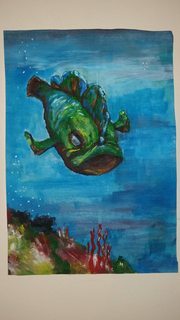 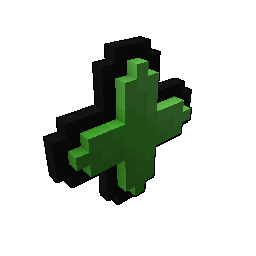 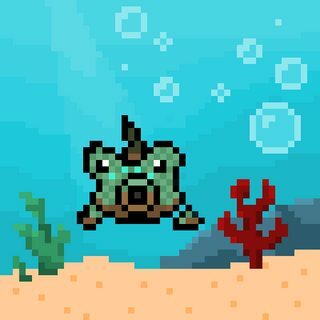 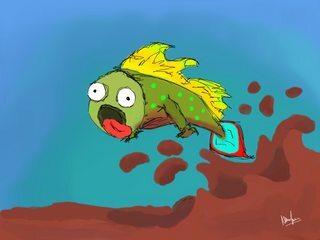 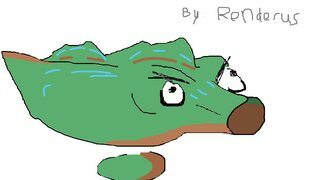 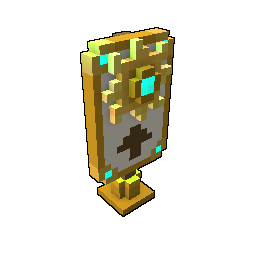 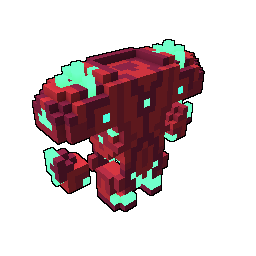 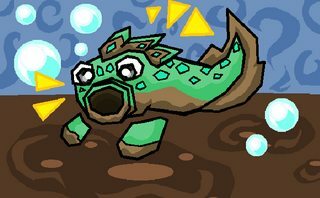 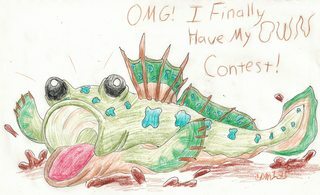 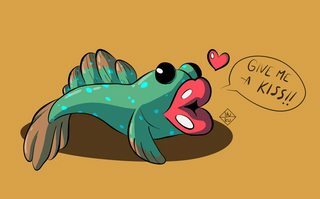 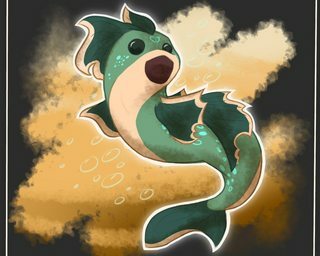 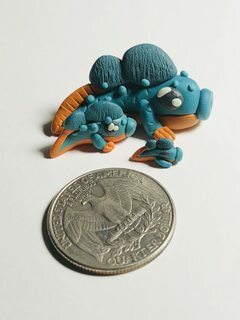 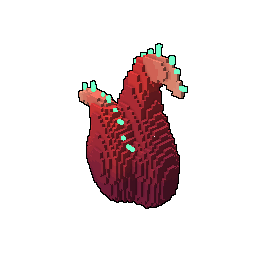 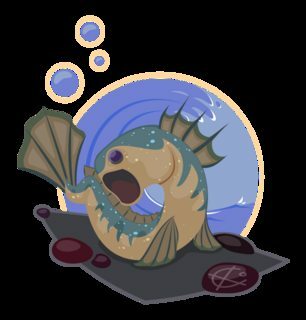 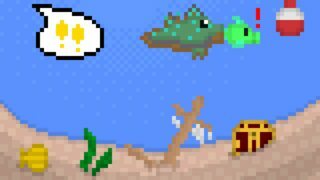 Thank you to our artists for taking part in our contest to draw the Magical Mudskipper for Trove Lead Engineer Srayer. 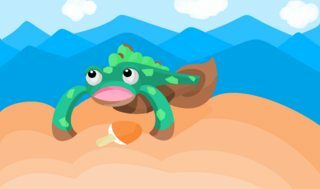 We have the results ready for you. 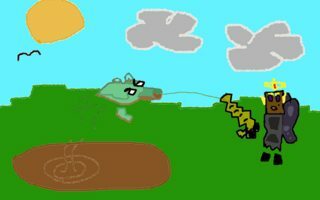 here's come the plane !